Is dust the bane of your existence? Do you spend more time sneezing than laughing? Do you like to exaggerate to prove points? If so, let's take care of this. I know that dusting can be a pain and feel endless. But if you get a good handle on it and don't let the dust pile up, you'll be in an overall better place. Less sneezing, more laughing. Remember that a tidy lifestyle is a fabulous lifestyle and dust is not tidy. Break it down! There are a few tools that you can use to dust. The choice depends on your personal style, budget, and overall mood. Take a moment to assess yourself and I'll guide you as you purchase a dusting instrument. 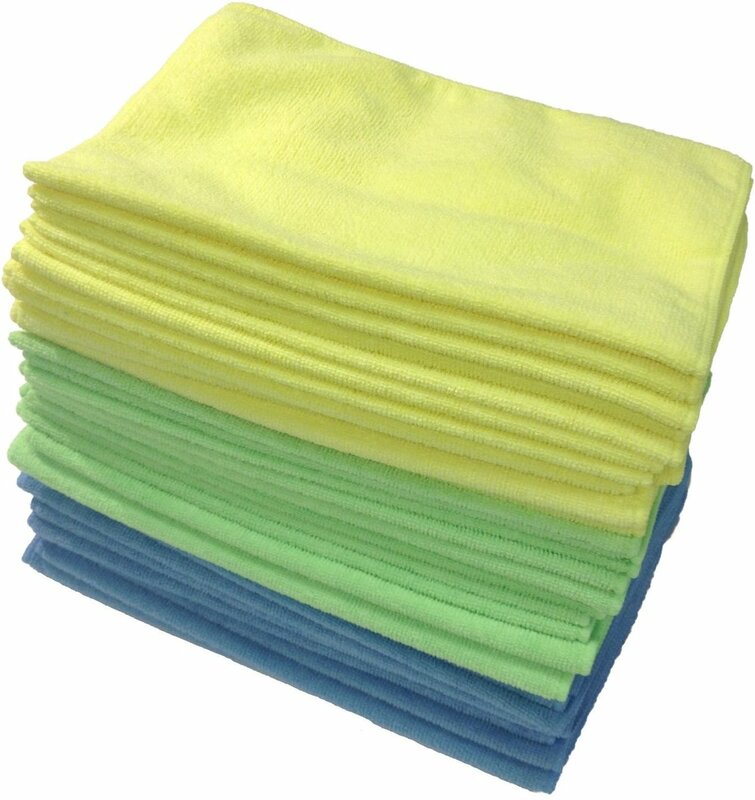 Swiffer Dusters ($8.94/starter kit) are your answer. They are disposable, work great and are super easy to use. Just slip on a cloth, zip around your house waving the magical stick (don't forget to come in contact with the surfaces) and chuck that dust once it's been scooped up. The feather duster is for you - you're too stylish for the regular dusters. Dusting is an activity that brings you back to the 1920's and you love that traditional style. Don't underestimate the power of those feathers when it comes to collecting dust. And the feathers are washable so it will last you a long while. Also, this guys is so attractive that you can display it between uses. What an investment! Now that you've chosen the proper dusting tool, get out there! Work your magic and keep those surfaces clean.